Hey there roleplaying fans! We have a treat for you today. I got a chance to chat with Ivan Van Norman, an awesome game master and host on Geek & Sundry with shows like Sagas of Sundry and Game the Game. He answered a few questions about his game Outbreak: Undead, an ENnie award-winning RPG where you play as yourself in the zombie apocalypse. The campaign is for the 2nd edition, which updates the rules and offers backers higher quality components including two 350 page full-color hardback books; a players guide and GMs guide. 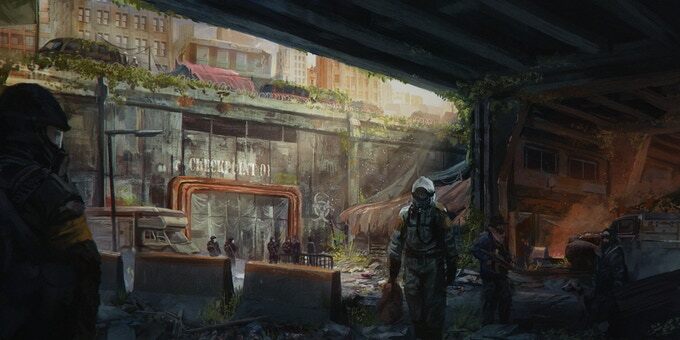 Outbreak: Undead focuses less on the zombies and more on survival. This game will allow you to tell stories about the struggles people face in a new and dangerous world. Outbreak: Undead is the perfect game for anyone who likes to fantasize about those survivalist situations in a land overrun by the undead as you literally play yourself (My plan is to hole up in a Home Depot and start a farm on the roof). Hunter’s Books even offers a tool called S.P.E.W. which accesses your abilities for the game. You can evaluate yourself at huntersbooks.com/spewai. Jess: Hi Ivan! Thanks for taking a few minutes to chat with me about your Kickstarter campaign! Outbreak: Undead sounds really interesting. It was one of my picks for Kickstarter of the week last month. How did you get into writing games? Ivan: I’ve been doing games since I was a freshman in College. Myself and my Business Partner, Chris De La Rose, who I own Hunters with, REALLY wanted to play a Zombie RPG, but didn’t like what was out in the market since we wanted something Realistic (we were big fans of the Zombie Survival Guide by Max Brooks), so we decided to make one! 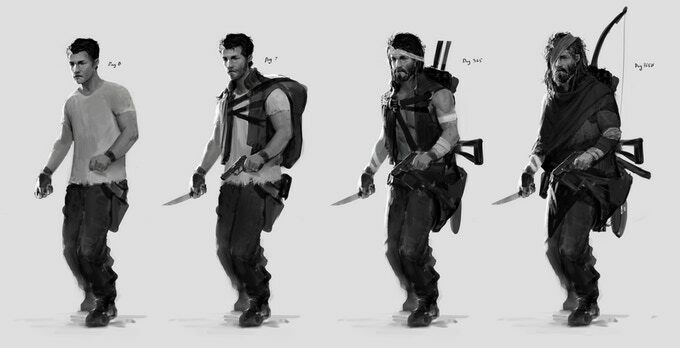 Jess: Ivan, the Outbreak Undead campaign mentions a stretch goal for the “We’re Alive: Frontier miniseries” can you tell us anything about it? Ivan: I can’t speak too much about it at this stage of things, but we’re in talk with Geek & Sundry about doing a RPG show that would feature the amazing storyline of We’re Alive – an audio drama by KC Wayland, that would use Outbreak: Undead as its system. Nothing has been announced yet, but the talks are going well! Jess: The campaign mentions you will have something called Pandemic Play. How will that work? Ivan: Pandemic Play is our Organized Play initiative and it allows multiple groups to affect a set region over the course of year. We had a beta version come out a year ago, but we’re planning on relaunching it when the core books come out next year in August! Jess: Your company is also publishing Jon Gilmour’s title on Kickstarter right now called Kids on Bikes. How did you decide to pick up the project? Ivan: Jon and I knew each other from a while ago since his celebrated game Dead of Winter was featured on Tabletop, which I helped produce in Season 3-4. We met up at GenCon, and he was telling me about his ABUNDANT list of projects – I distinctly remember him thumbing through his google drive and how he had FOLDERS of projects he was working on. I think I stopped him and asked “Whats ‘Kids on Bikes?” and he told me about it. I said “Have you shown this to anyone yet?”, he said “No, not yet”, and I said “Don’t”.